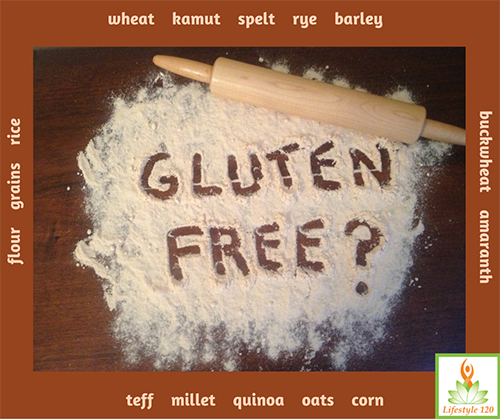 The gluten free diet has been surging in popularity. Is this wave just a fad or is there cause for real concern? T.K. Mitchell, founder of Lifestyle 120, invites you to participate in the discussion as she shares twelve things your momma never told you about gluten, her personal journey, and what she has learned over the last decade regarding gluten-free living. Be sure to check out the Giveaway section for T. K.'s free recipe!